It all started with a community bake sale. After donating some strawberry decorated sugar cookies I was persuaded by several friends to sell my cookies. Sugar High cookies was started in September of 2011 under the brand new Texas cottage food law. All of our cookies are baked and decorated with love out of my home kitchen, in Missouri City, Texas. The great thing about doing custom orders is that I can create a cookie that matches the theme of your event. I can even do your company logo on a cookie! There's no sweeter way to say "thanks" to your clients! I take a lot of pride in what I do, and my customers can tell. 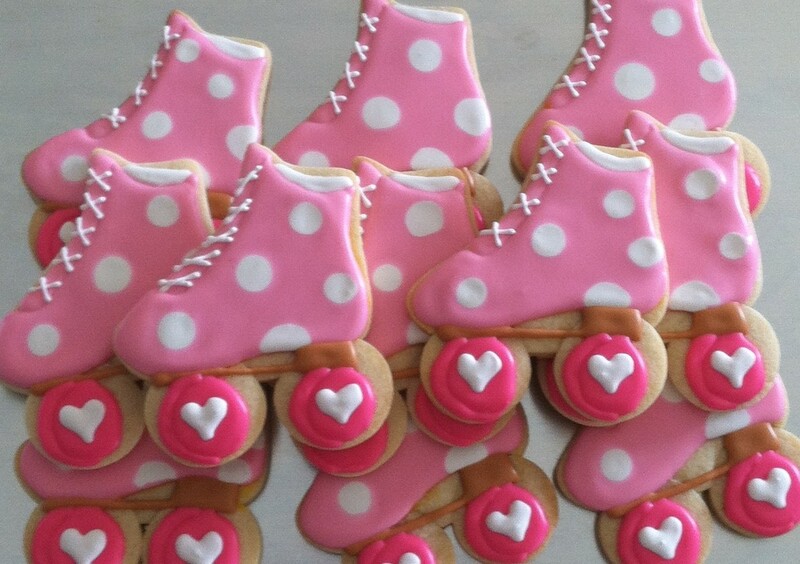 There is something really spectacular about creating cookies for all of your life's special moments. “OMG, I love them!!! You're the best!!!" - Marissa H.
"We just delivered your cookies and they were a huge hit. ..... We will be a return customer for sure!" - Robin N.
"... BEST cookie I have ever eaten!" - Nell C.
"LOVE LOVE LOVE your cookies!" - Caprice B.